Good & Plenty can make it good and plenty? Good & Plenty an aphrodisiac? How did I miss the boat on this one? Lo and behold, it seems that there is an abundance of articles written to support this notion… including the Elle magazine write-up that I recently stumbled upon. Reading that article sparked my curiosity and it definitely induced a desire (no pun intended) for further research. Written back in 2009, by Rachel Grumman, the article outlines the top 10 grocery store items that can improve couple’s libidos. The first item? We could all easily guess… and rightfully so, it deserves its #1 status: Chocolate. The second, not as easy. Honestly, it was another “who knew” moment for me… but after reading the article, I definitely understand the correlation: Pumpkin pie. Haha… the third item immediately generated a raised eyebrow! Who knew that Good & Plenty, my all time F-A-V-O-R-I-T-E childhood candy can make you horny? Really? Those pink and white oblong candies? The candies that as a child, I strategically ate — eating one piece at a time (alternating the colors), shifting it from side to side in my mouth, cracking the candied shell with my teeth until it disappeared and THEN chewing the black licorice center. Those candies??? According to Ms. Grumman and a host of others that I researched, the libido elevator comes from a mixture of the scent and taste of licorice. That combination is supposed to pack a mighty punch — causing an increase in blood flow to your special parts — thus heightening your desire and putting you in the mood. 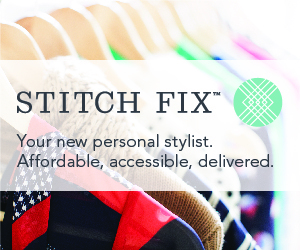 Although men too can be effected, it seems that women are most impacted…. haha – or should I say, stimulated! Needless to say, you have got to be a fan of licorice and attracted to the flavor — if not, then it is a moot point, eh?! And in a “keeping it real” kind of way, for me, it really does make sense. Funny how you never forget habits. 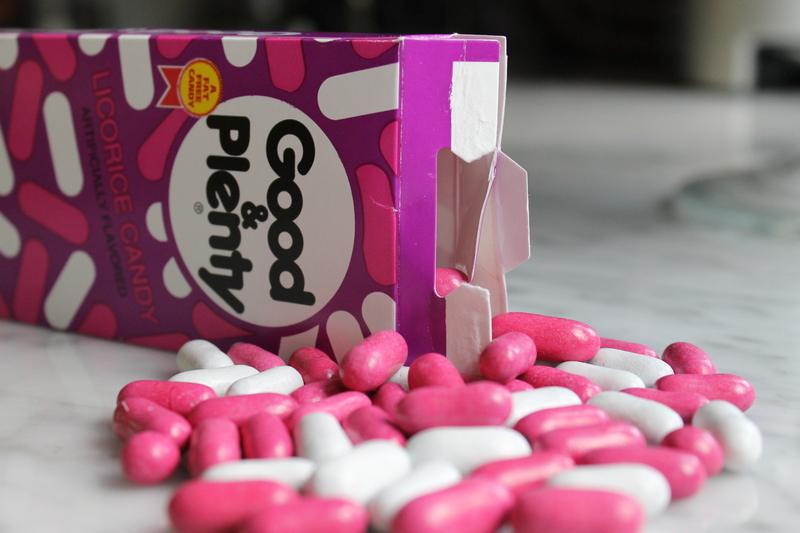 Pink, white, pink, white… one after the other, I popped in pieces and devoured my Good & Plenty just as I did as a child. BUT… this time, I analyzed the smell and the taste — as if it were a fine wine. Yep… the licorice taste and scent was very intense. Very warming… it gripped me in sort of hypnotizing manner. The flavor… deliciously spicy and it lingered on my palate — and that is when I had that “ah-ha” moment. The light bulb turned on and I made the connection. At any rate… so much for my experiment, eh? Haha… are you thinking what I am thinking? !